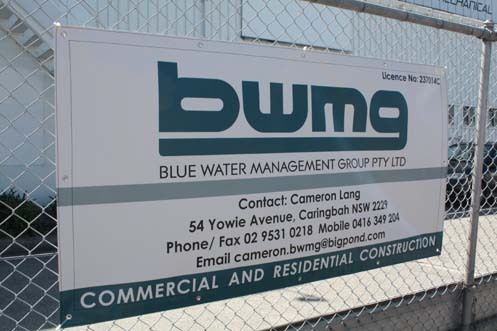 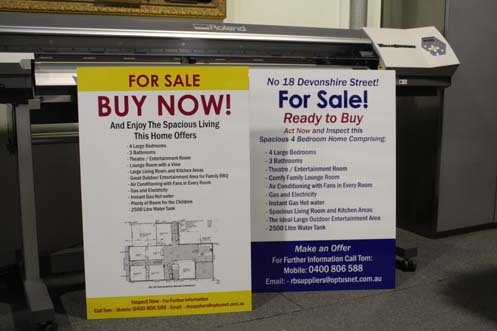 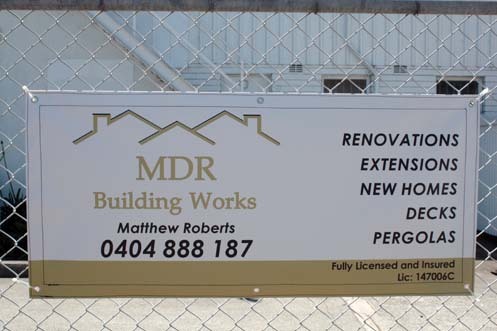 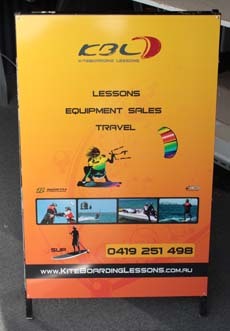 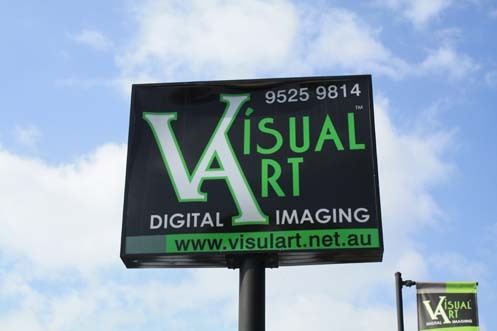 Our workshop provides many types of signage solutions for small businesses in Taren Point and the surrounding Sutherland Shire areas. 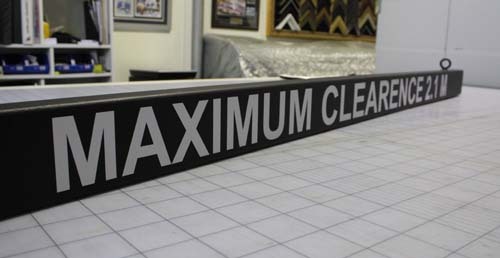 We aim to provide you with the quality and durability in your signage products that will stand the test of time. 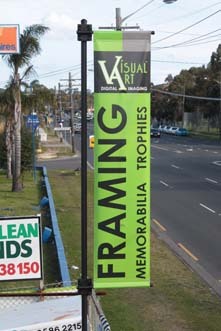 Visual Art can offer you a completely tailored Business Package designed to promote and visually enhance your business. 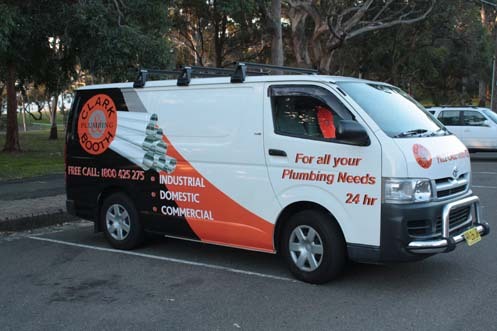 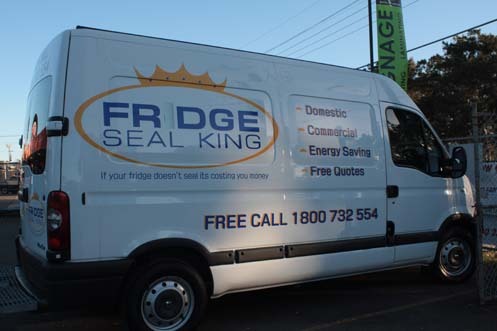 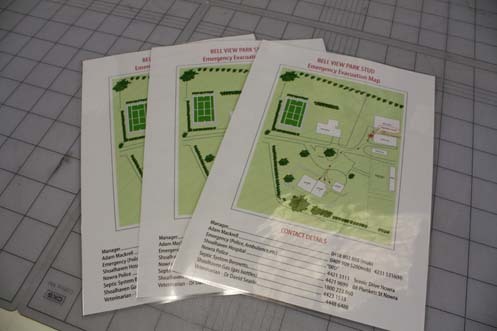 Services include logo creation, stationery sets, and business cards, expanding all the way through to signage work such as vehicle graphics, A-Frames and aluminium panel signage. 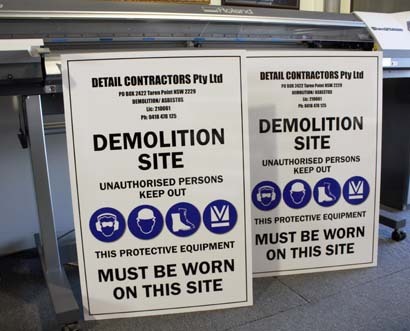 Our experienced signage designers are able to enhance all elements of your company’s visual communications. 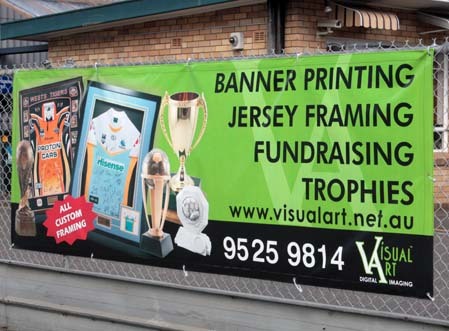 The signage work we are able to offer you include banners, magnets, vehicle graphics, shop front signs, A-Frames, alupanels, displays, engraving, directional signs, light boxes, building signs, real estate signs, safety signs, advertising and promotional signs, window graphics, reception signage, mobile signs, posters and notices, price markers, point of sale displays and much more. 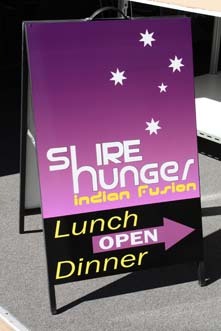 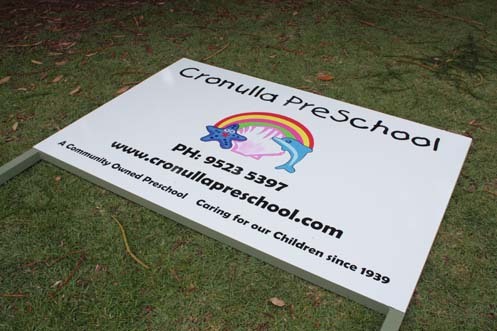 Check our Photo Gallery to see more of the general signage solutions we can offer you. 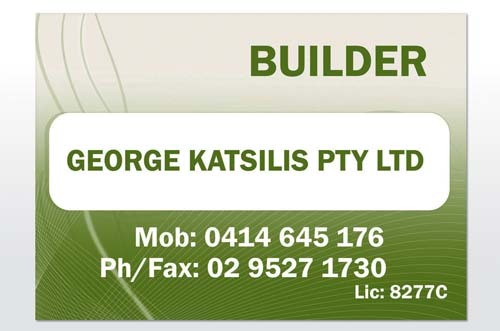 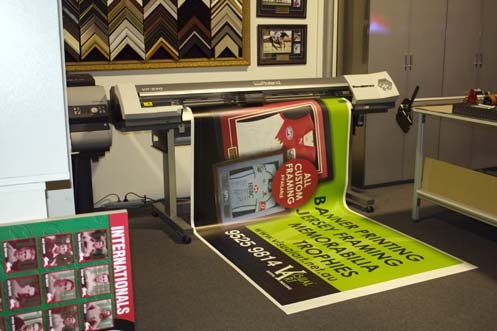 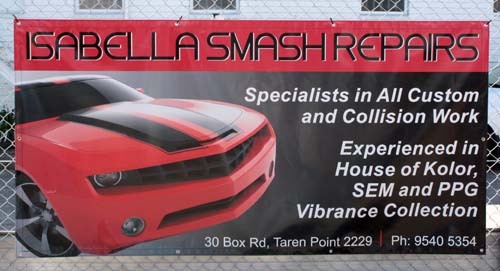 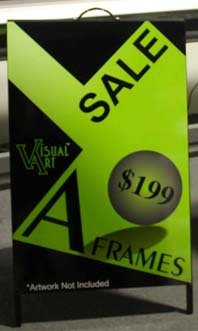 Contact us on sales@visualart.net.au or 02 9525 9814 to discuss your requirements. 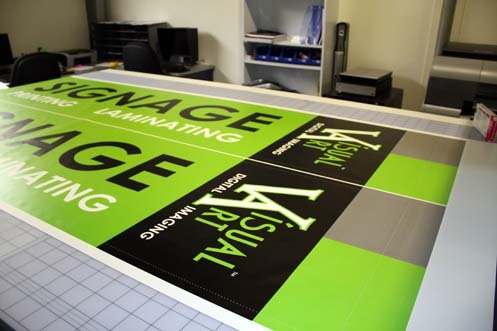 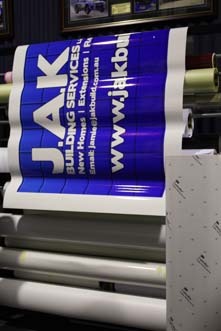 U.V Lamination ensures long lasting, Vibrant Signs. 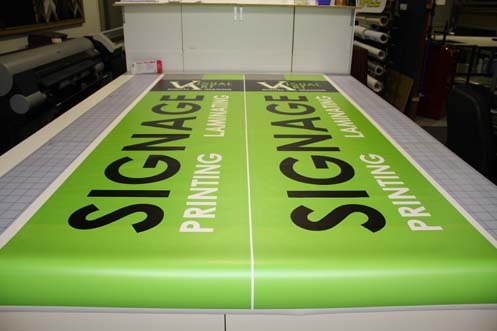 From design to print, colour is accurately managed through the entire process, so there are no nasty surprises when you collect your finished Signs. 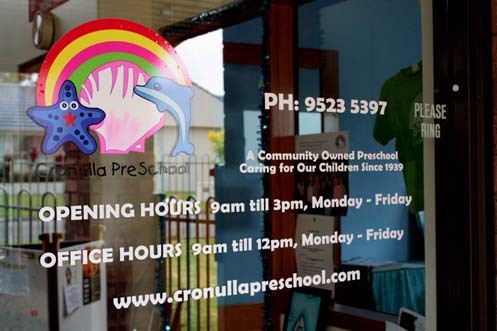 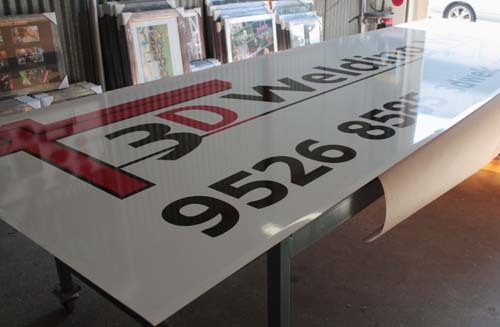 Quality 3M Vinyl Films are used throughout Visual Art’s Signage Range.